According to a research letter published in JAMA Oncology in June 2016, diagnoses of localized prostate cancer has decreased by 20%. This information comes from the National Cancer Data Base used to identify patients diagnosed with clinically localized prostate cancer between 2010 and 2013. This reduction is since the release of the recommendation by the 2012 U.S. Preventive Services Task Force against PSA-based screenings for healthy men until the age of 50. 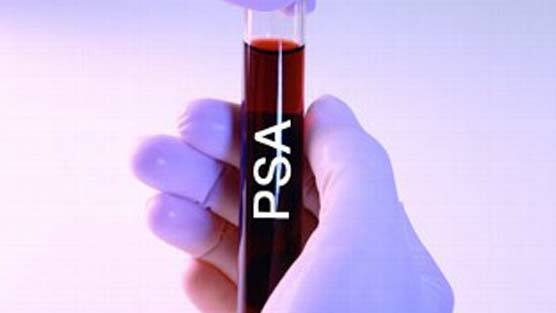 The Task Force originally made the 2012 recommendation against PSA screenings until the age of 50 to prevent over diagnoses and overtreatment. It reasoned that science had shown more men can be harmed by PSA screening than are benefitted making the expected harm greater than the small potential benefits. The research letter wanted to see if since the 2012 recommendation at the national level had an impact on changing the diagnosis and treatment of the disease. What was found was prostate cancer diagnoses did indeed fall from a high of 90,419 cases in 2011 to a low of 71,945 cases in 2013 equating to an average decrease of 7,200 cases per year. All age and risk groups saw declines but the strongest decline was among men 70 years or younger (21% decrease) and patients with low-risk disease (36% decrease). Another finding was patients categorized as low-risk or intermediate-risk for prostate cancer had an increase in the use of active surveillance or watchful waiting. Probably the most significant and surprising finding was that patients categorized as high risk saw a drop of active treatment usage within a range of 59% to 64.4%. But these same high risk patients saw an increase use of active surveillance and androgen deprivation therapy (ADT) for their treatment. In fact compared with treatment with ADT, high-risk patients saw a 7% decrease of active treatment.